I have been working on a proposal for my company. It's a unique experience of putting together a large document where you say how you will do something, and with really well qualified people, in a way no other organization can match. 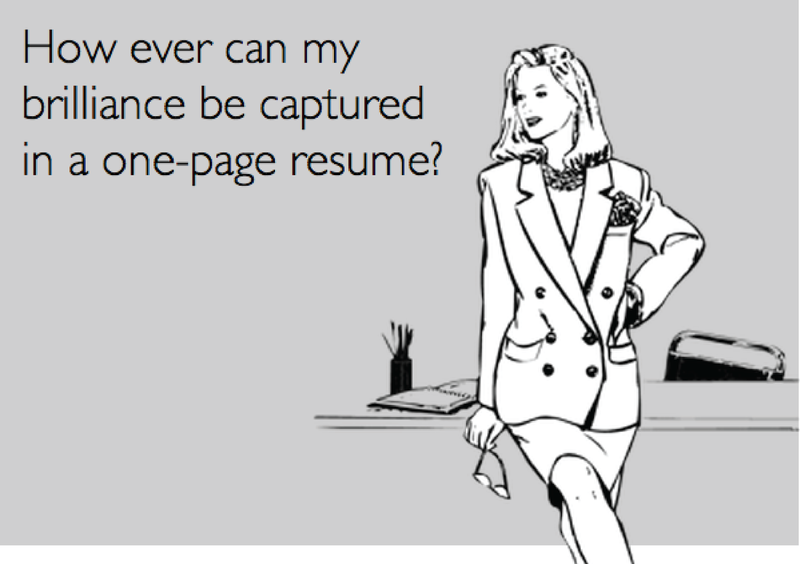 My small contribution is reading a big pile of resumes and helping build the team, at least on paper, with bullet points showing their expertise and results. As I read the resumes and write the bullets, I am reminded of writing annual awards. I still remember the form number - AF Form 1206. And I remember the days long ago when annual awards meant you had to fill both the back and the front with seemingly hundreds of bullet statements, each filled with mission accomplishments and metrics. 100% mission success! Saved $1 zillion dollars. First ever! I am making fun - truly it was an honor to recognize the best and brightest of the Air Force - but oh what a grind to write it all, and then get it through the word smithing gauntlet. I am thankful now for that training - it really helps me zero in on the accomplishments and metrics that will make our proposal stronger. Managed team of 48 analysts! Saved customer $100 million annually! Implemented program at 10 separate locations! All awesome. 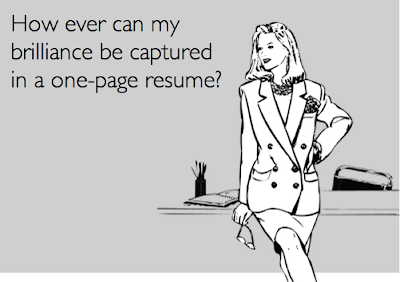 There are plenty of resumes, however, that are wordy without saying anything, that tout success without saying how. I know these are great people, experts in their field, but they lack specifics, despite pages and pages of a resume.